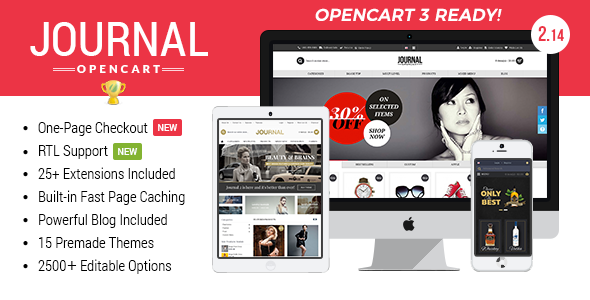 Porto is an Ultimate Responsive Opencart Theme that is extremely customizable, easy to use and fully responsive. Suitable for every type of business, portfolio, blog and ecommerce sites. Great as a starting point for your custom projects. Porto includes 20 different demo concepts and skins and its very beautiful on mobile devices. 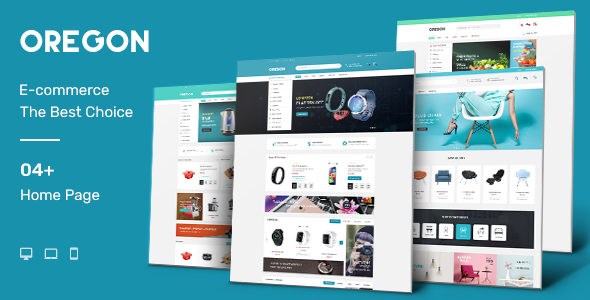 Oregon is truly Multipurpose Opencart Theme for digital, kitchen tools, furniture, food website with creative design and advanced features.Oregon Opencart theme is based on powerful framework with new web technologies such as: HTML5, CSS3, Bootstrap 3, Font Awesome, Google Font. And this theme is also fully responsive with neat layout.